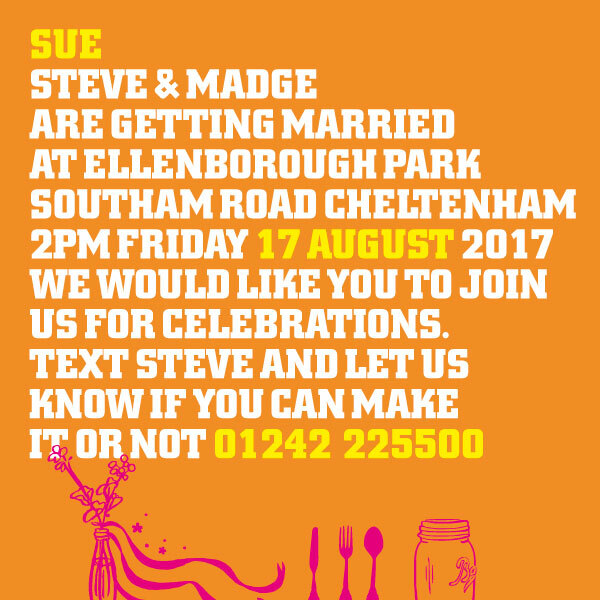 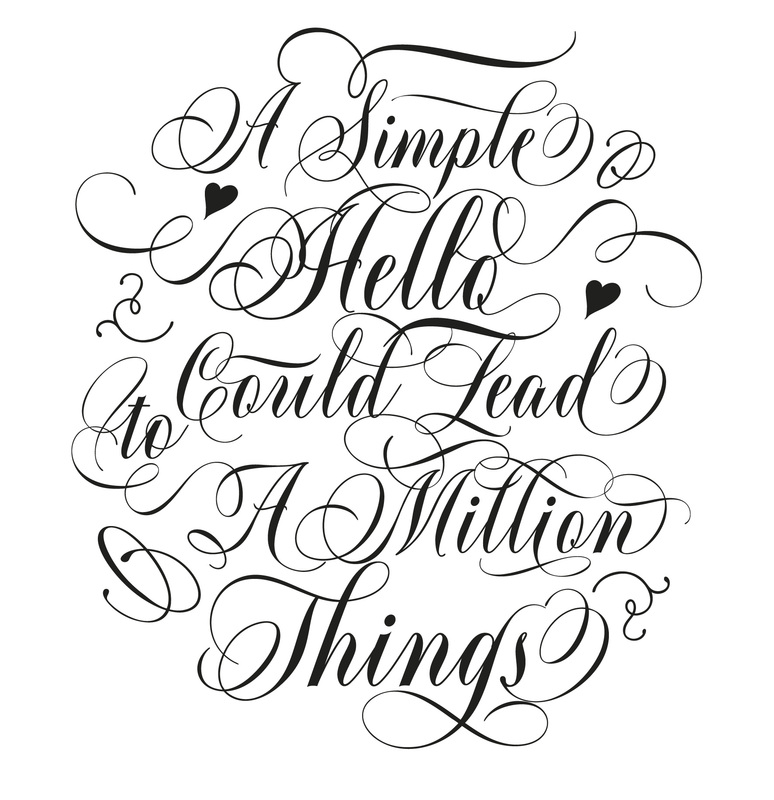 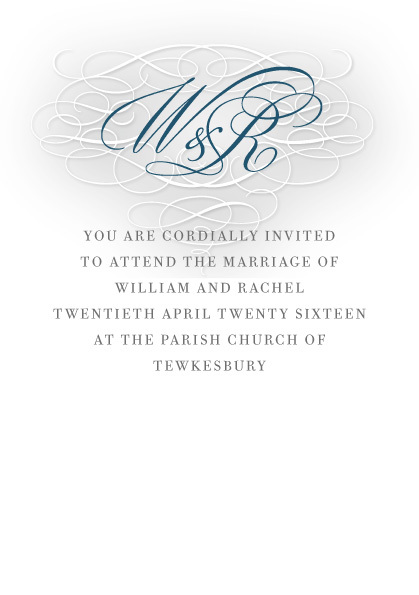 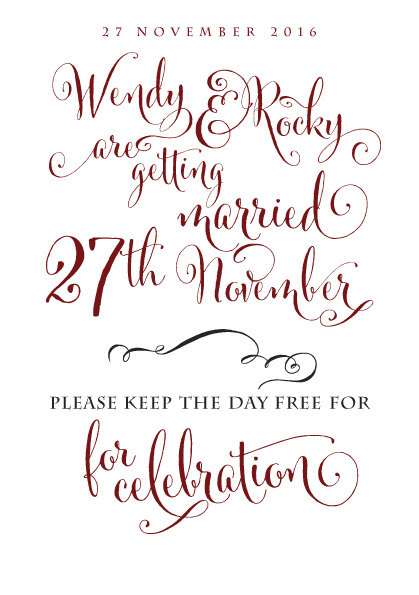 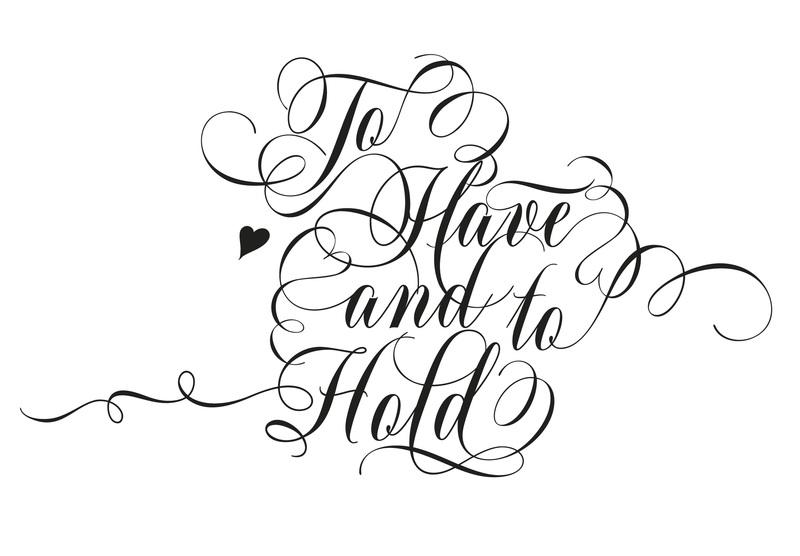 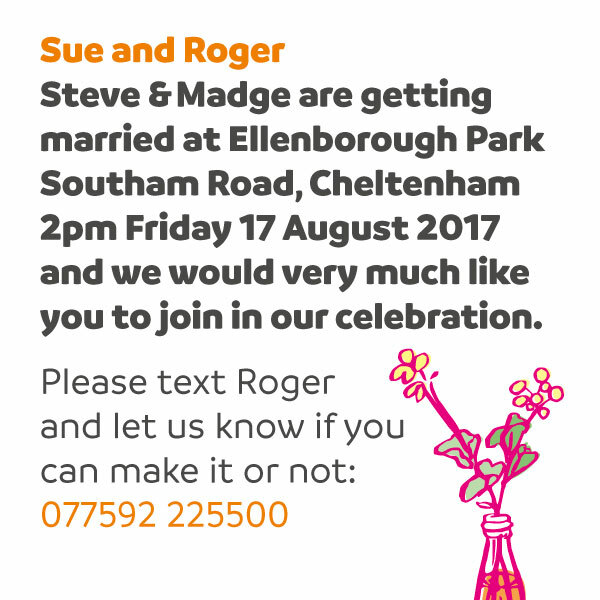 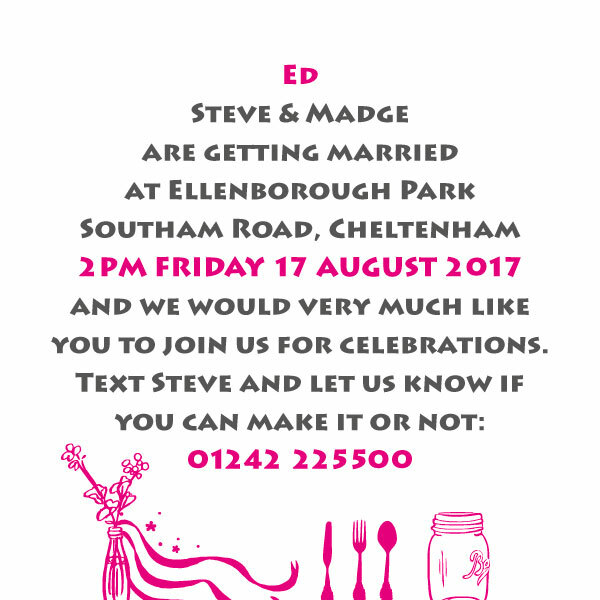 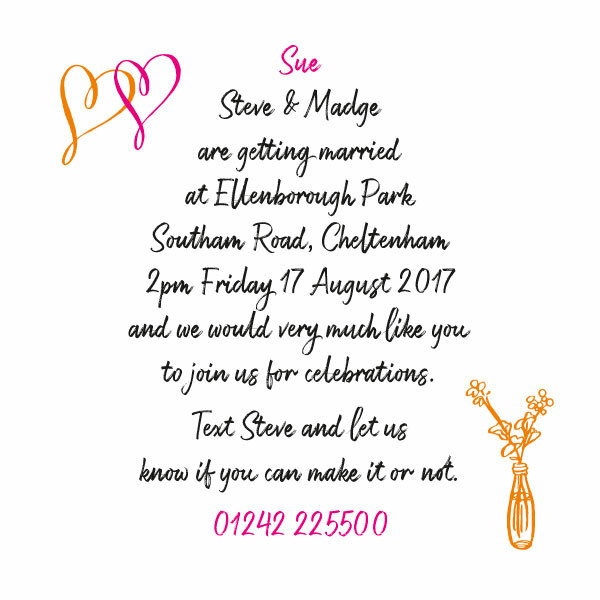 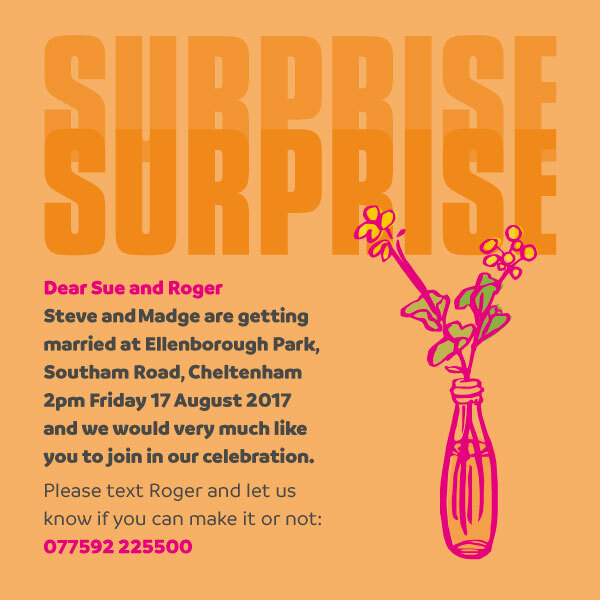 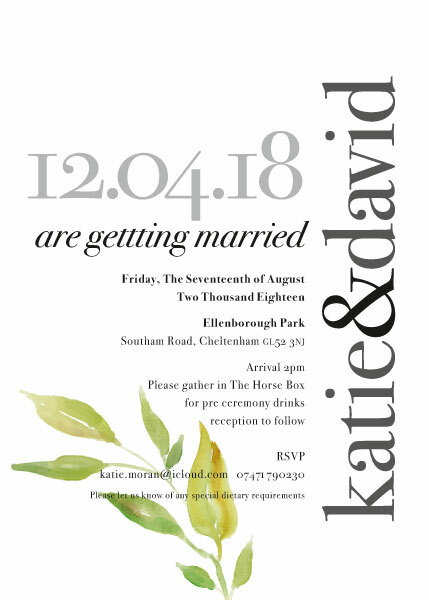 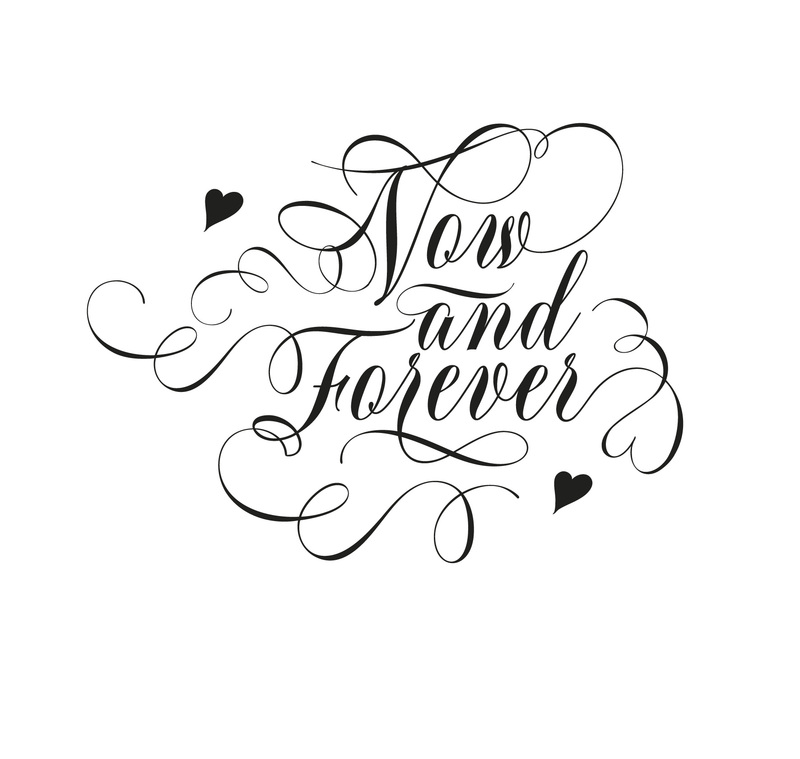 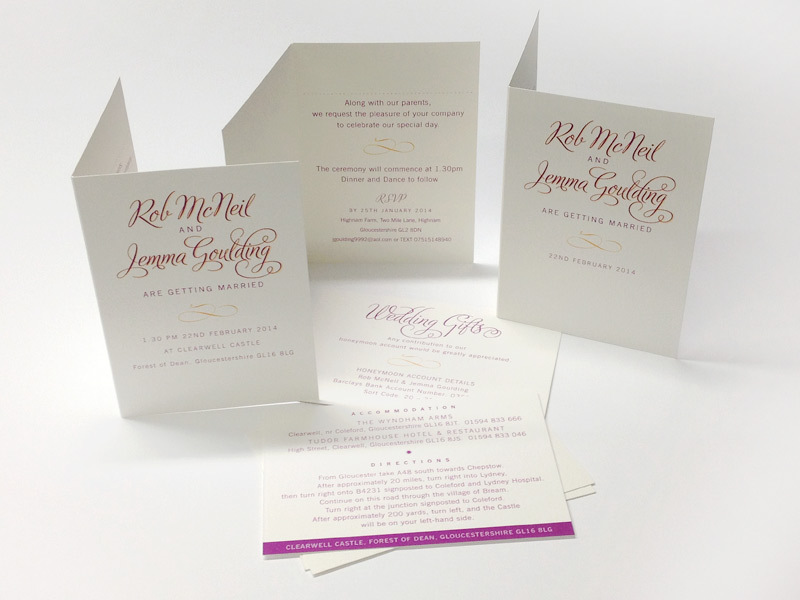 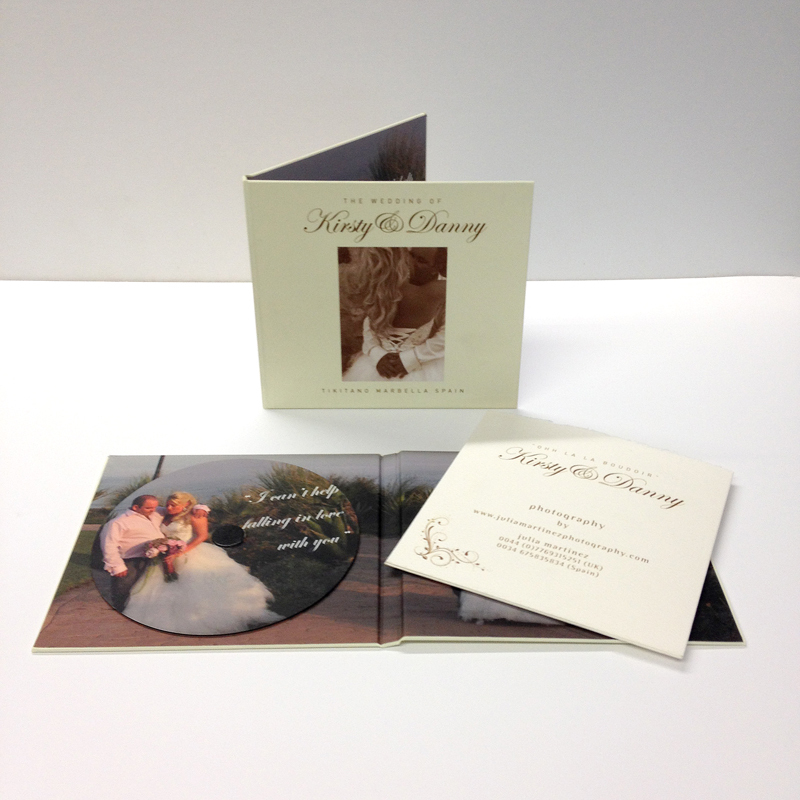 Contemporary or classic – we can design your wedding stationery, or you can send us your own print ready pdf files. 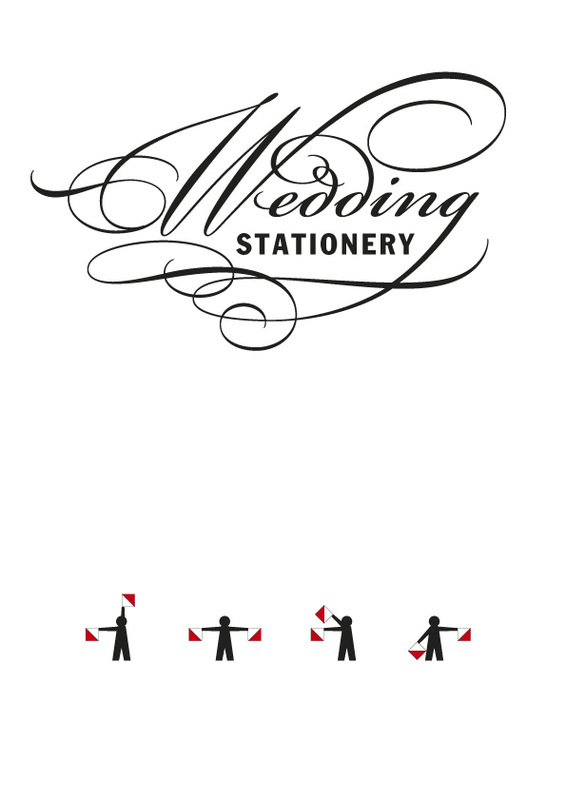 Most stationery is completed within a couple of days. 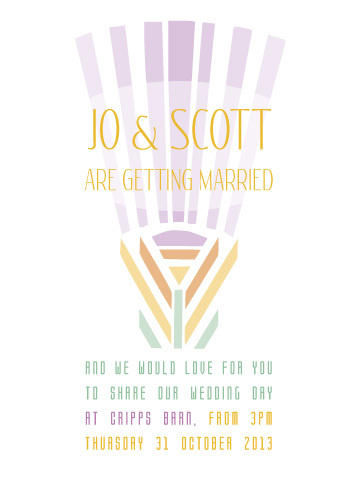 We can’t print gold or silver (but we do have gold and silver boards) and can can match almost any dress colour you can imagine. 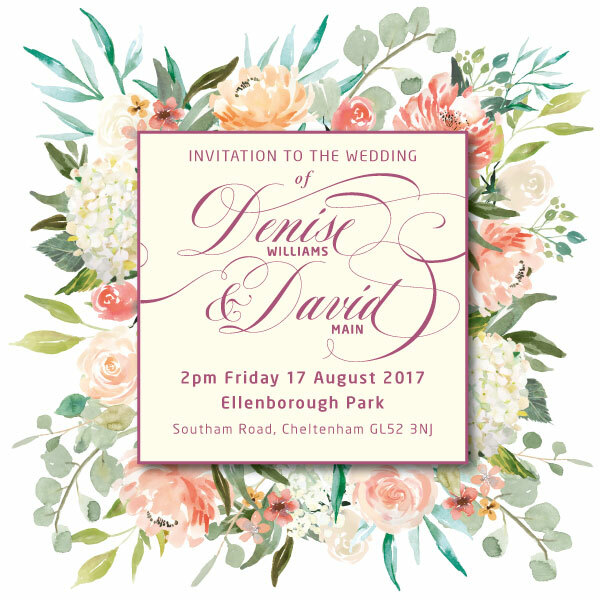 A large range of papers and boards are available, from cream textured to metallic and kraft boards – it’s best to come along with a design and see which would be most suitable. 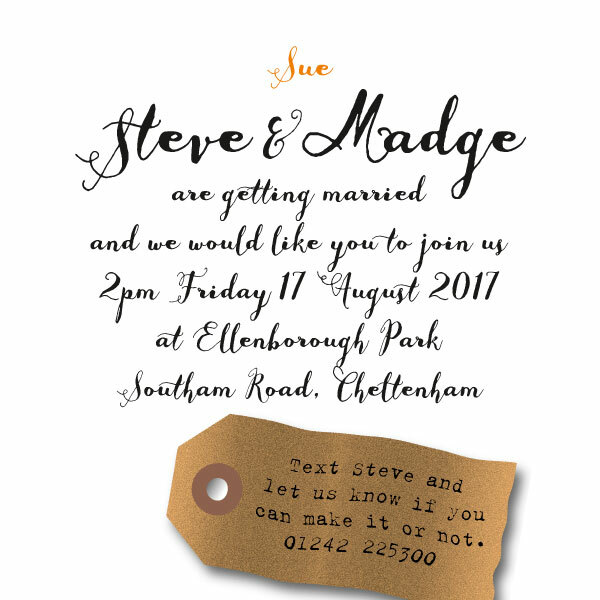 Each item can be personalised if required! 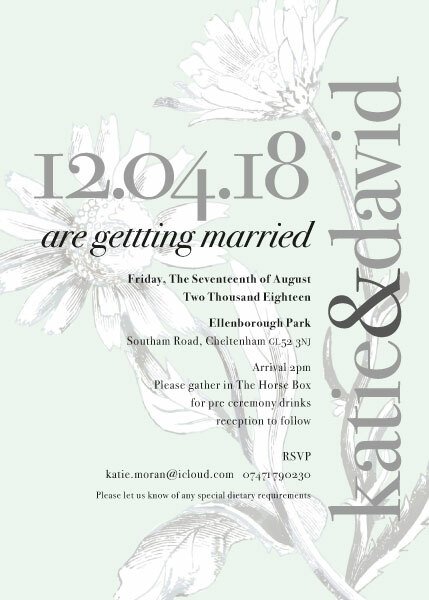 Just email the specification to us and we will prepare a quotation for you: list the items you require, stating for each one: the quantity required; the exact measurements; single or double sided printing; colour or black only, and indicate if personalisation is required.